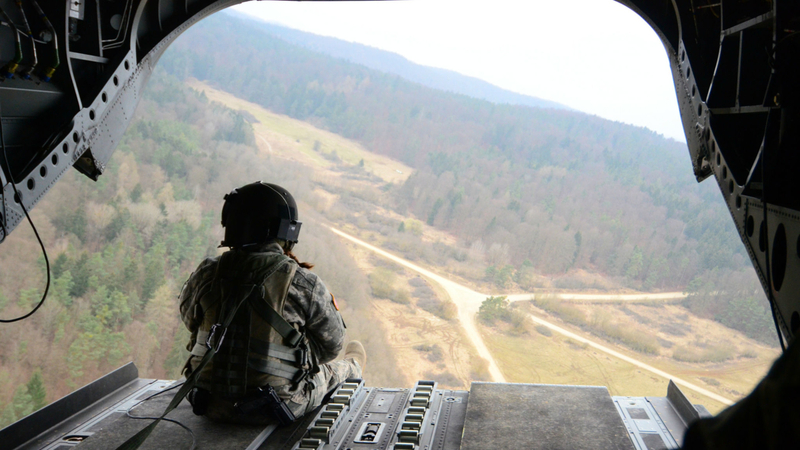 SECURITY THREATS: A US soldier on exercise in Germany. 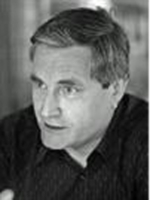 IS, Russia and China represent the biggest security threats to the West now, says LSE Professor Christopher Coker in a video interview with NUPIs senior adviser Karten Friis . Christopher Coker, professor of international relations from the London School of Economics and Political Science, visited NUPI this month. In a video interview he is sharing his views on the West's security threats. 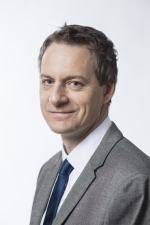 The interviewer is Karsten Friis, senior adviser and head of NUPIs Research Group on Security and Defence. ‘The greatest threats we face now come from IS, Russia and China’, states professor Coker.